And the month of indies will continue on! I had an insane Fourth of July weekend and as such (and some seriously cloudy days beforehand), I did not get this out as soon as I was planning. However, with great pleasure, I bring you another indie company: Hello Waffle. I do feel a bit bad with the timing of this post since Christine, the owner, has had to close down her shop due to an upcoming move. However, she will be open again in mid August and I will post about her company again then so as to keep you all aware of it. So, Hello Waffle... 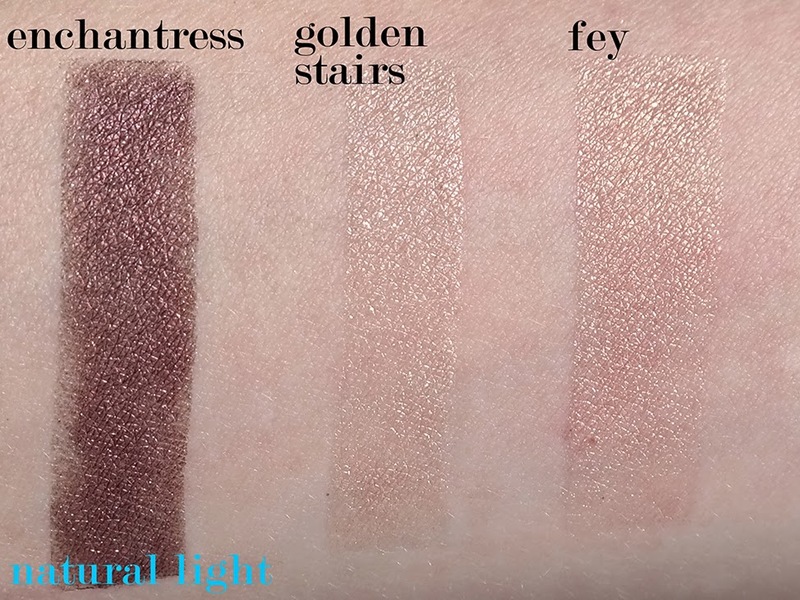 If you're wondering where the name comes from, Waffle is the name of Christine's cat and she has a cute little description on her website about it, "This shop is named after my amazing cat Waffle whom I've had since he was 9 weeks old. The phrase 'Hello Waffle' is commonly said around my household as he likes to lurk around corners and scare you when you least expect it. I specialize in making collections based off fairytales because everyone loves a great story. " Hello Waffle is based out of Canada, which is fairly unique for the indie community. Alas, Christine manages to get orders sent out incredibly quickly and they're well (and cutely) packed. I placed my order on June 6th, during one of her flash sales, and it still managed to arrive by June 21st.... from Canada. That's pretty damn speedy if you ask me! 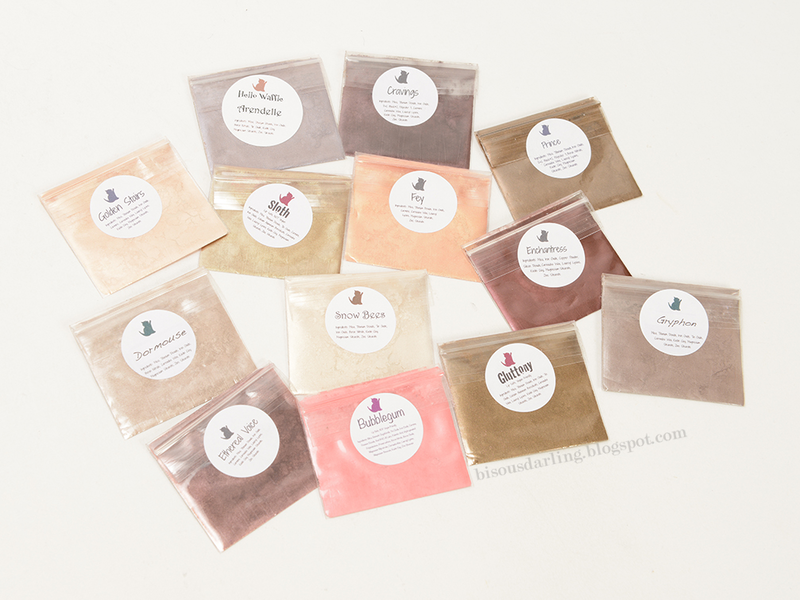 For your sake, and mine, I ordered the Blogger Pack, which has slightly changed since the time that I ordered. 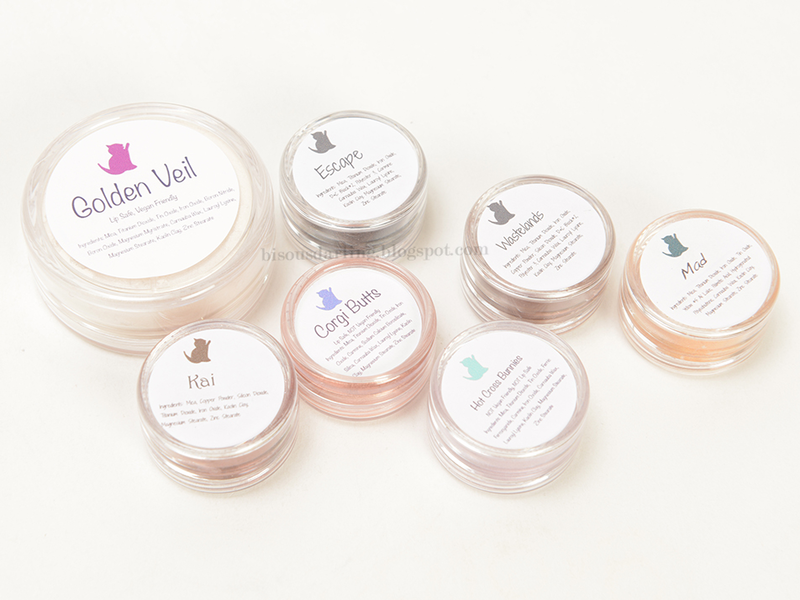 When I ordered, the blogger pack included two full sized shadows, ten sample packs, one full sized blush, one sample blush, two sample lip balms, and one full sized lip balm. 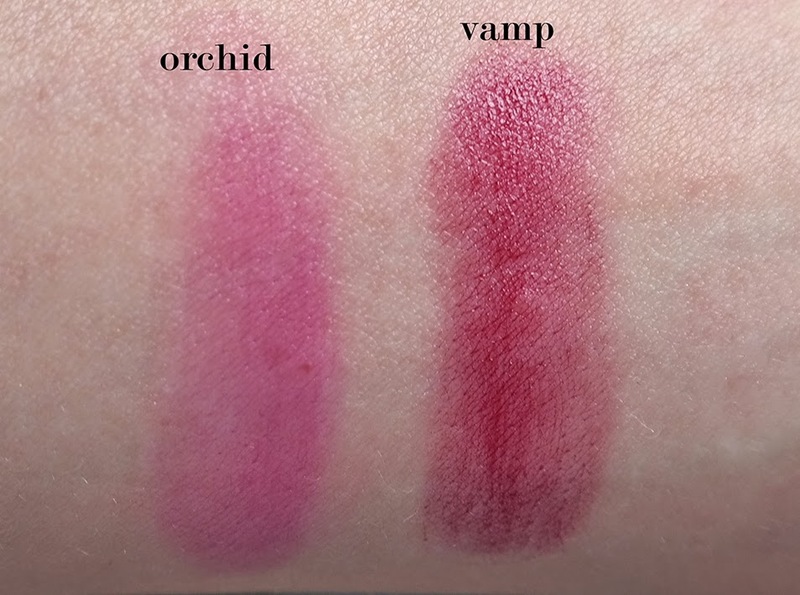 I will explain why there's a difference later on in this post, but currently Christine is not offering the lip balms. 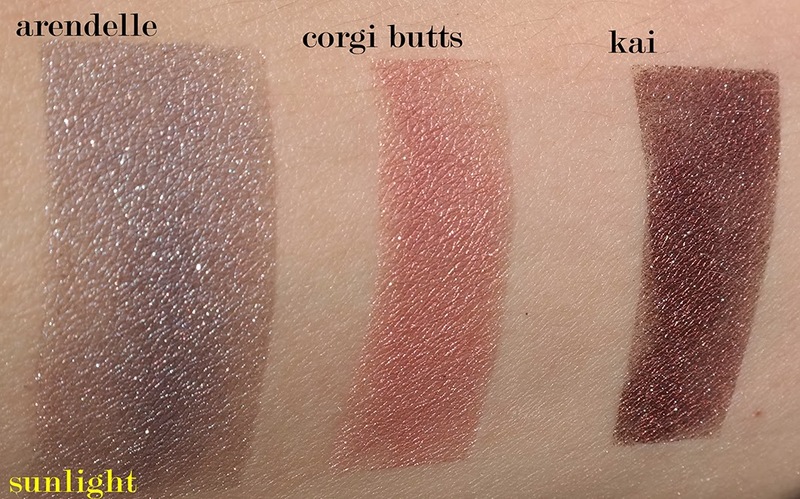 There was also a free GWP when I placed my order, a choice of two shades, and I picked up Corgi Butts! 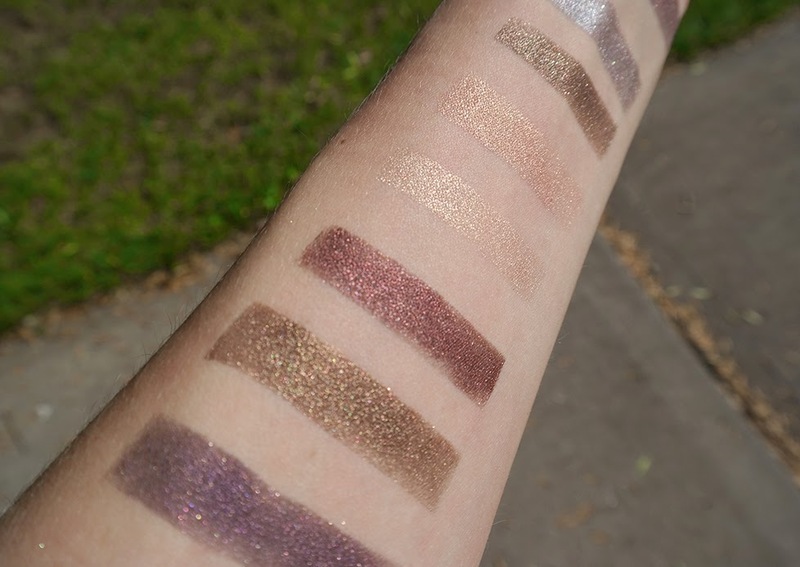 The shades that I got for my blogger pack were as follows: Kai, Hot Cross Bunnies, Mad, Dormouse, Gryphon, Cravings, Enchantress, Escape, Ethereal, Fey, Golden Stairs, and Wastelands (all eye shadows); Golden Veil Highlighter, Bubblegum blush, and Ginger Kitties, Orchid, and Vamp lip balms. 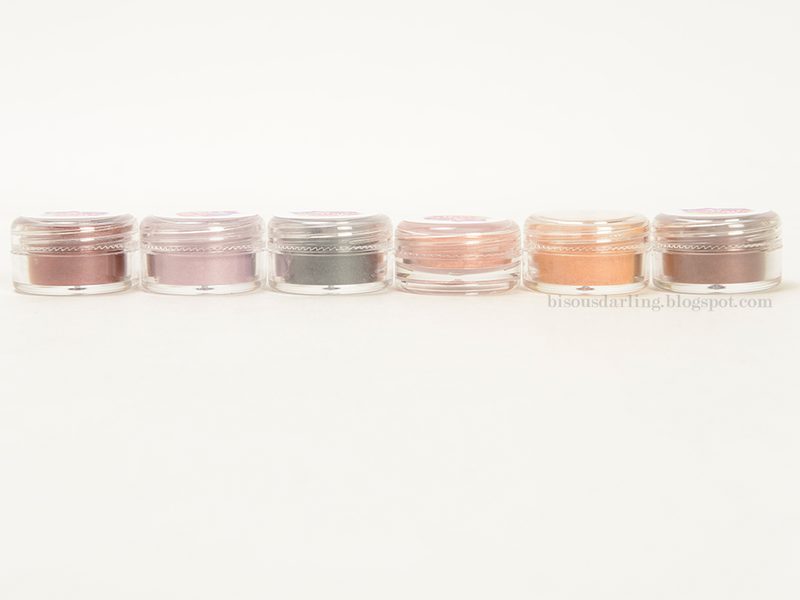 Christine included a note on my order letting me know that she was out of several of the sample sizes, so she threw in a few full sizes instead (which was awesome!). 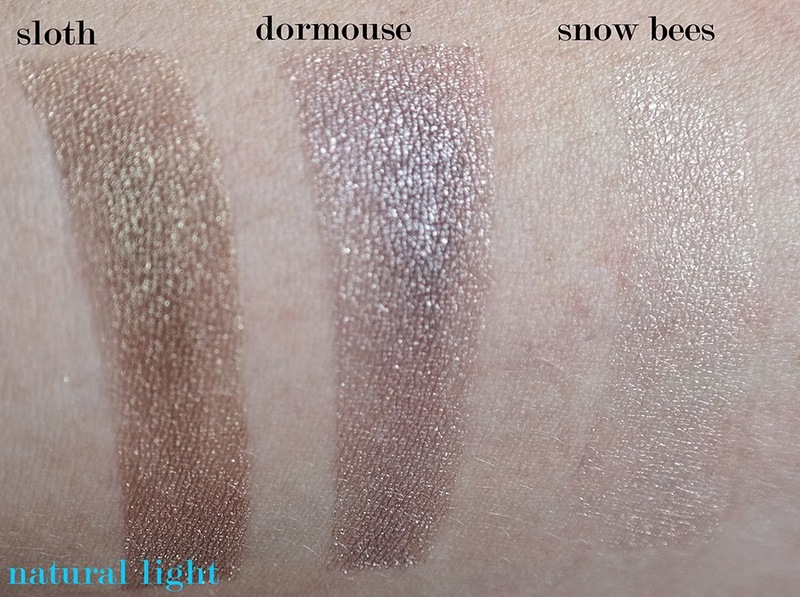 Along with my blogger pack, I also ordered samples of Snow Bees, Arendelle, and Sloth... because one can never have enough eye shadow. 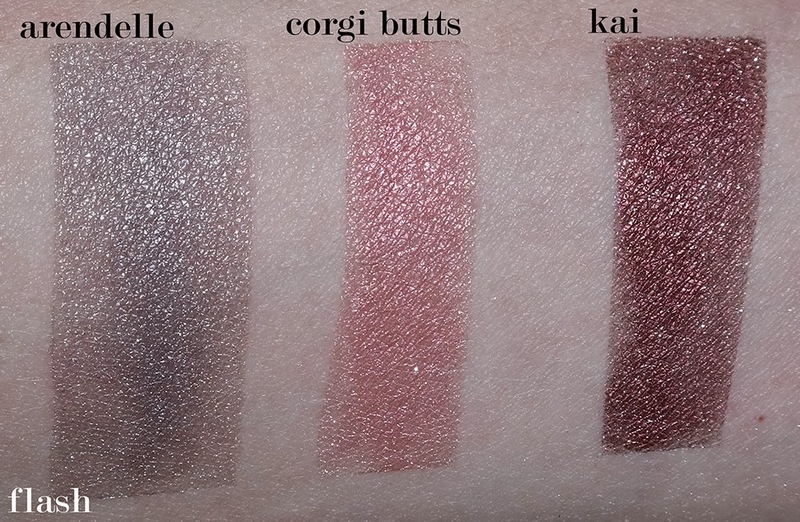 If I had really been thinking, I would have ordered more blush samples, but I think I got too excited and forgot. If I haven't already mentioned how much of a love affair I have going on with Hello Waffle and, more explicitly, Christine, she wrote a really sweet little note on my order form for me! 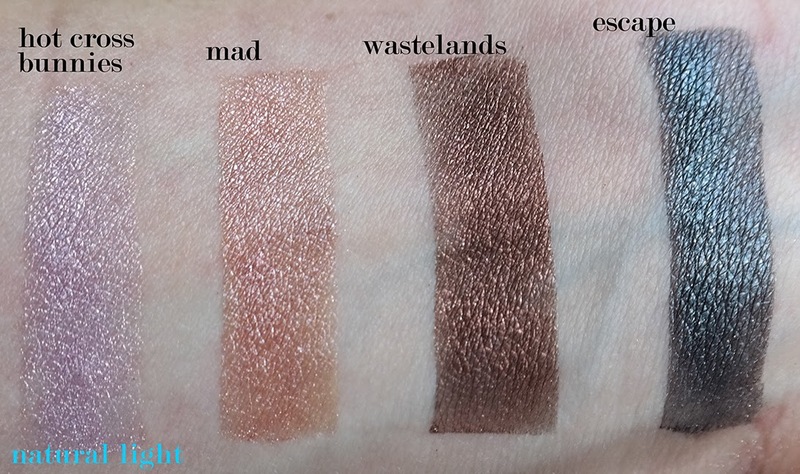 Now, without further ado, let's get to the damn swatches. 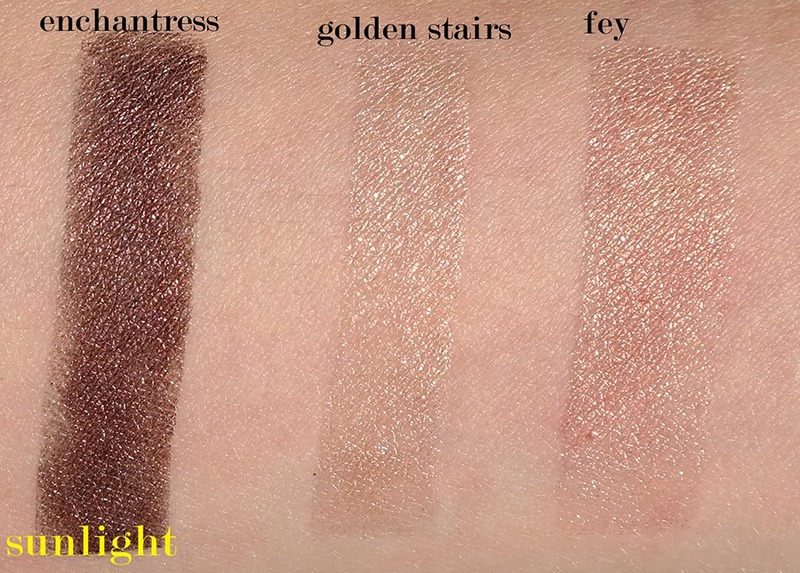 Just like last time, I shot the swatches in three different types of light so that you can see how they translate. 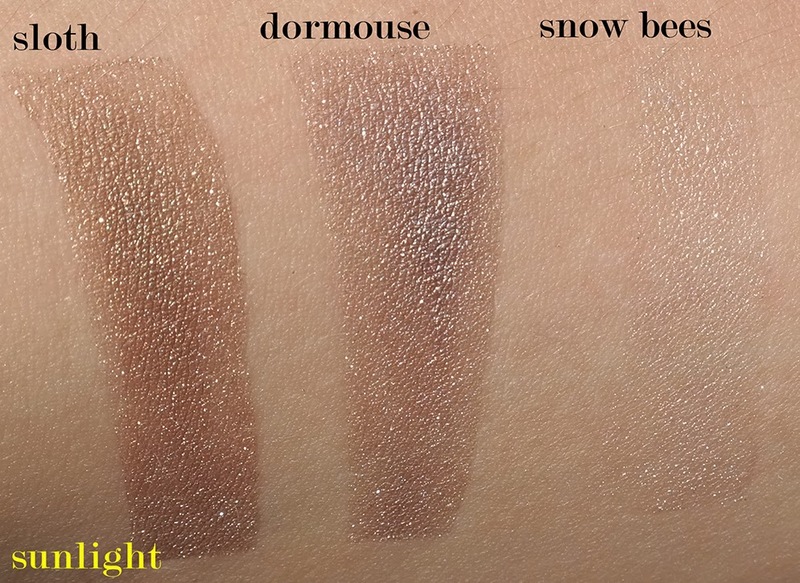 I'm roughly a NC15 skin tone (maybe more like NC13 in winter), so keep that in mind as well. 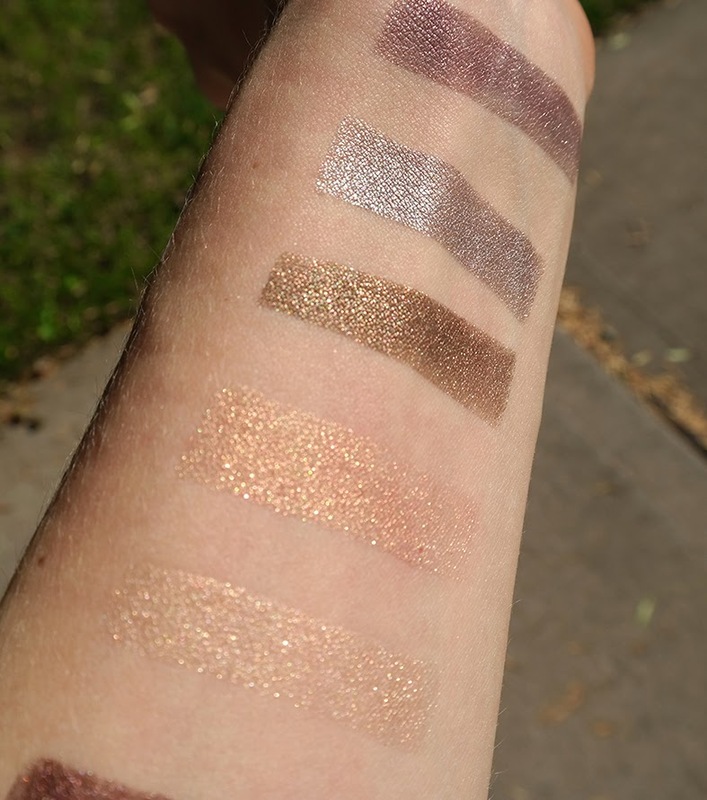 All of the swatches, aside from the blush and highlighter were done on top of Fyrinnae Pixie Epoxy. 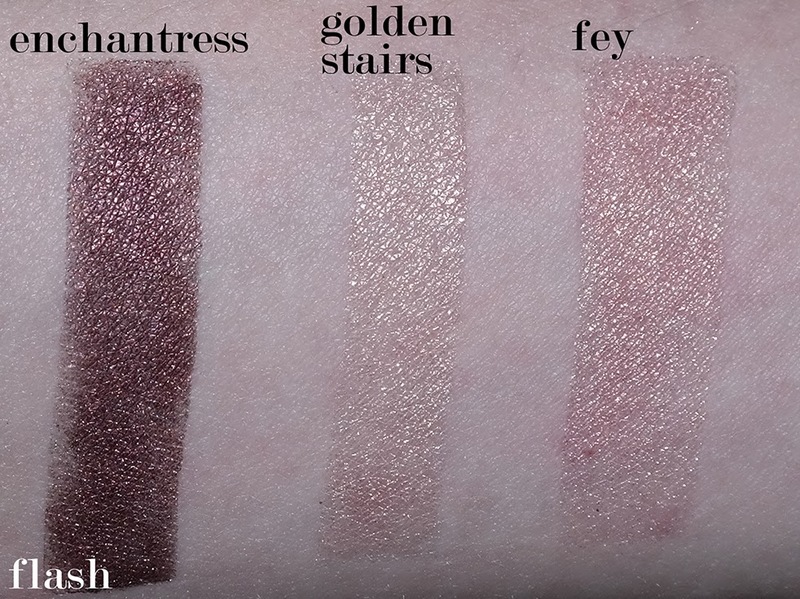 All of these colors swatched so beautifully! 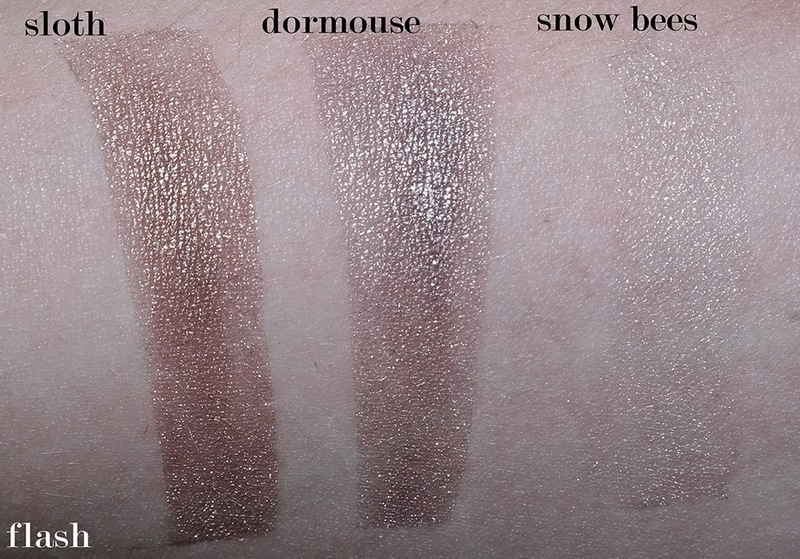 It's a shame that Snow Bees kinds of disappears into my skin in these pictures, but in real life, it was a wonderful highly shimmery highlight shade with a bit of gold to it. 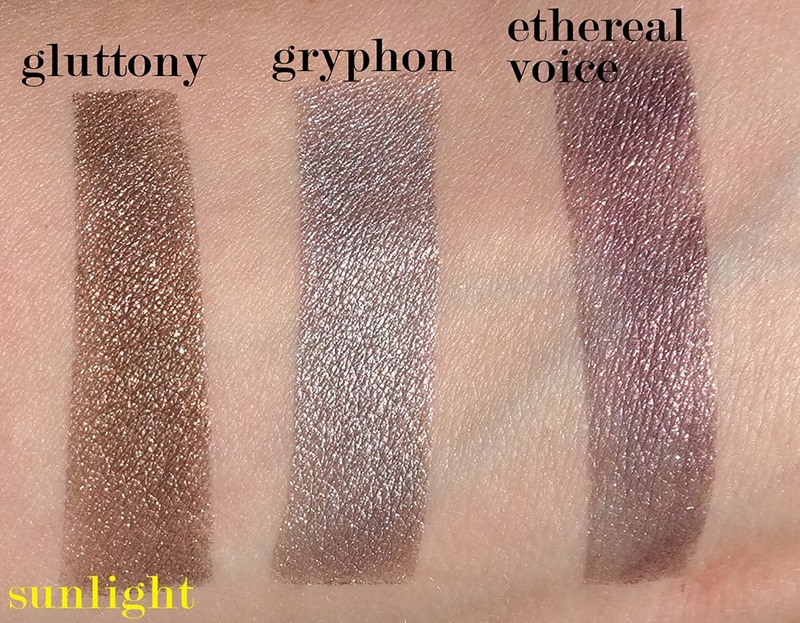 With all of these shadows, and with almost all indies, they do work better with a slightly sticky base underneath them. 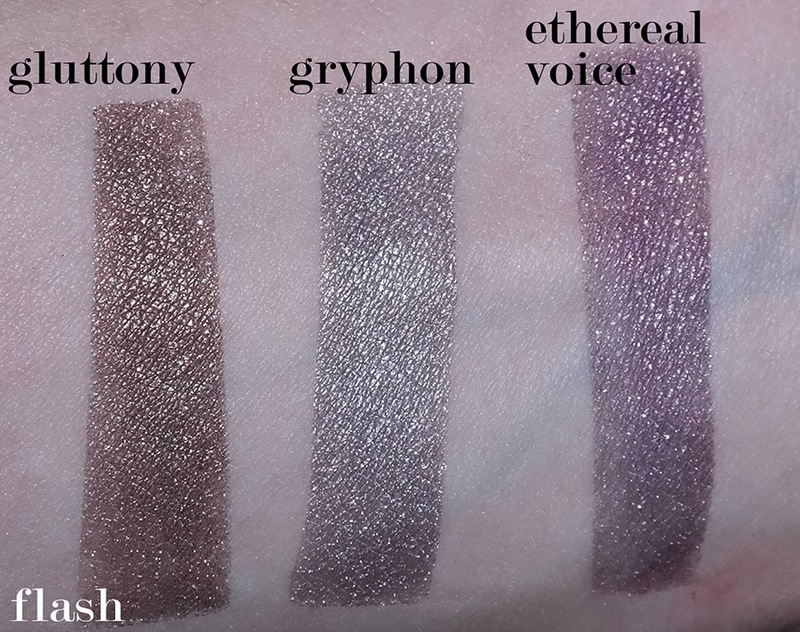 They will show up without the base, but you aren't going to get the full spectrum of awesome. 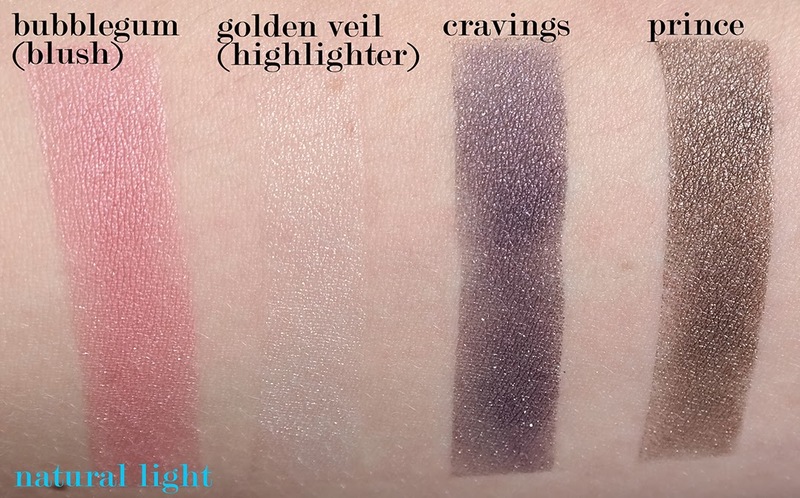 And last, but not least, the swatches of the lip balms. 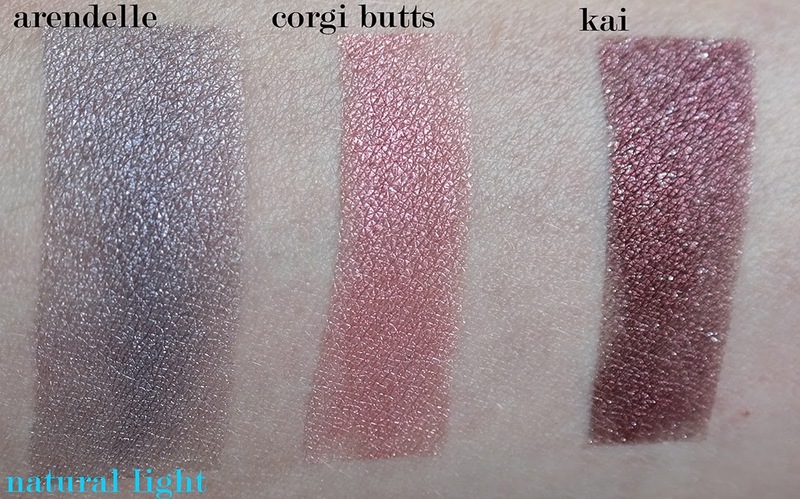 I have no idea where I have placed Ginger Kitties, which makes me incredibly sad since it is such a pretty color, but that's also the reason why there is no swatch of it. 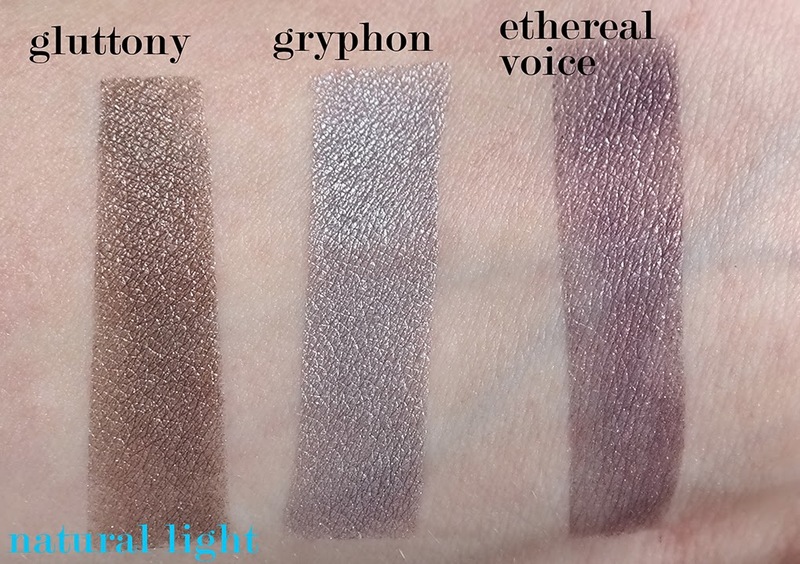 I was wearing it in my last FOTD if you want to check that out. I said that I would explain later why Christine is not carrying her lip balms right now. 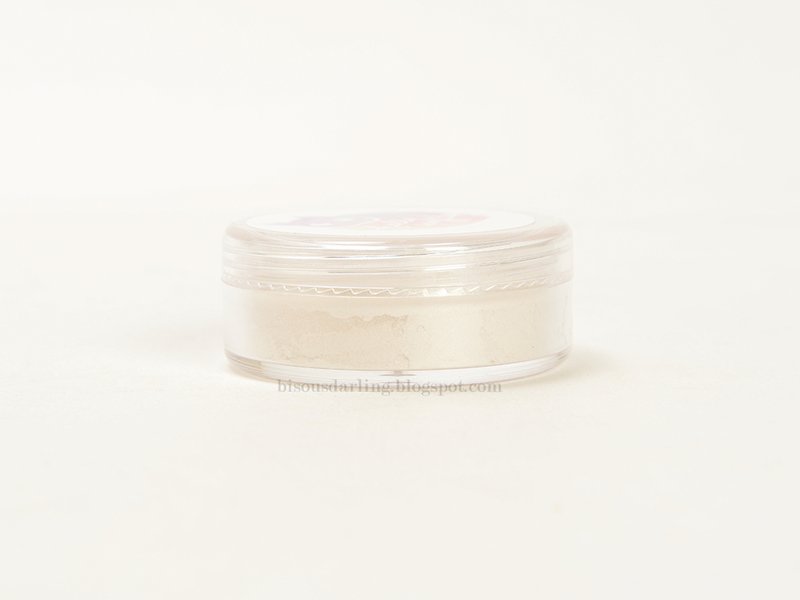 There were some reviews that stated that the lip balms were feeling very gritty and not satisfied with that, Christine decided to pull them until she can come up with a better formula. I do have to say that my balms a bit gritty, but Orchid and Ginger Kitties aren't that bad. 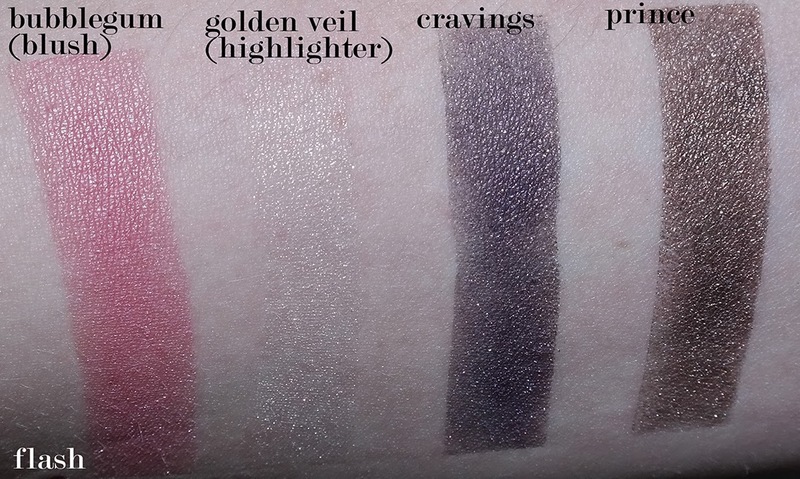 Vamp is much gritter than the other two and as a result, didn't apply nearly as evenly. 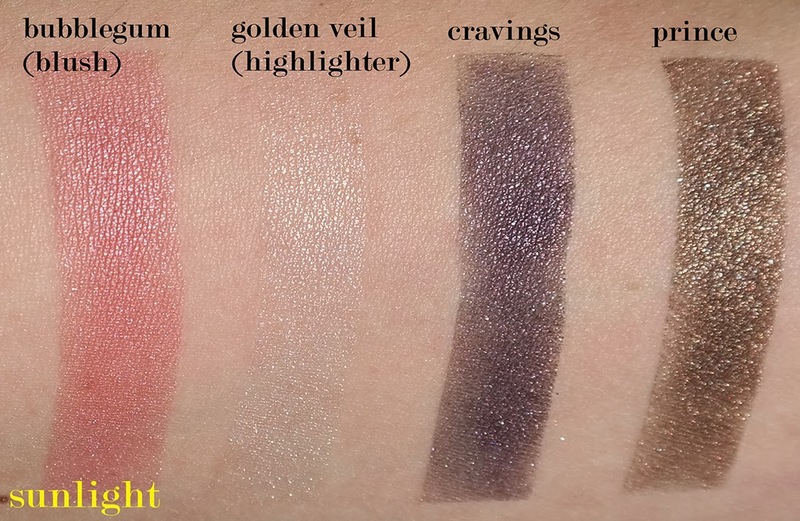 All of the colors are gorgeous though, so I'm excited for them to become available again. 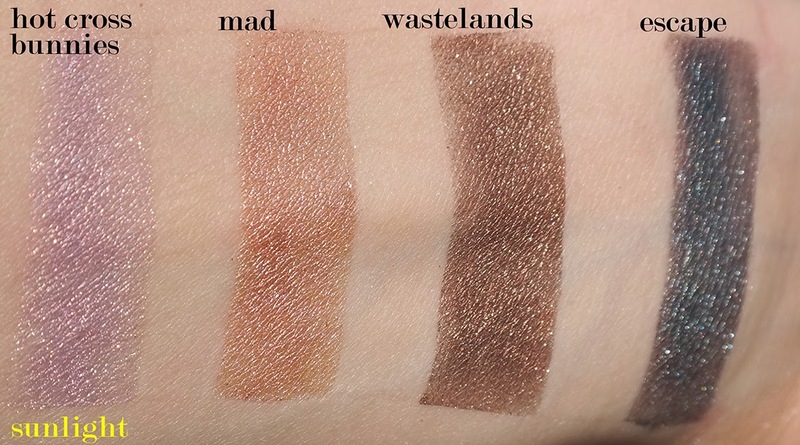 So what do I think of Hello Waffle? 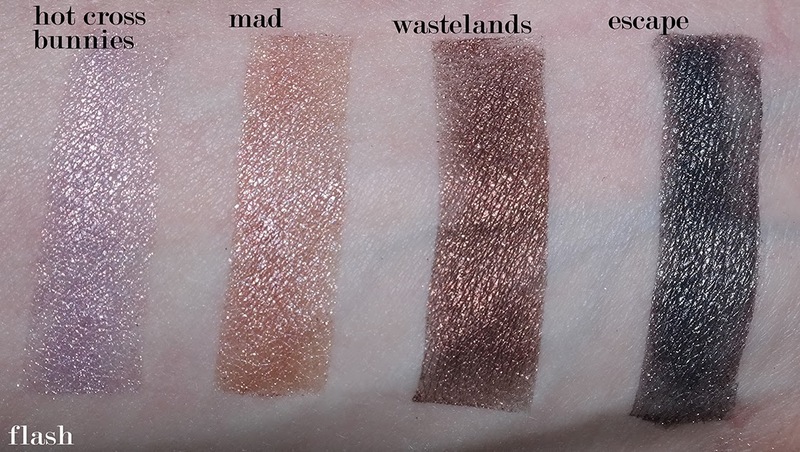 I'm kind of, moderately, ok... emphatically, in love with Hello Waffle. 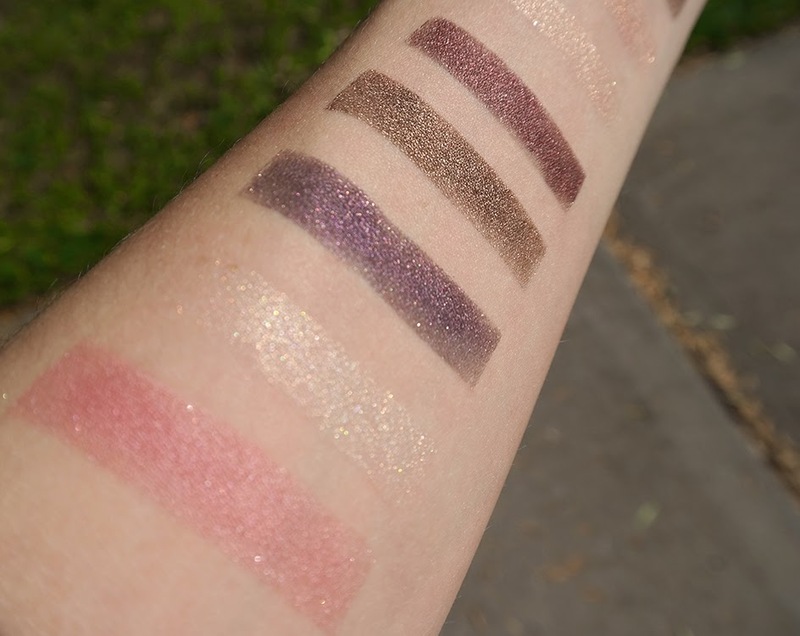 I love the products, I love the names of the products, I love Christine's customer service, and I love that she's incredibly active on Facebook and (...more importantly, let's face it) Reddit. She is always answering questions and offering little peeks into the life of an indie creator. 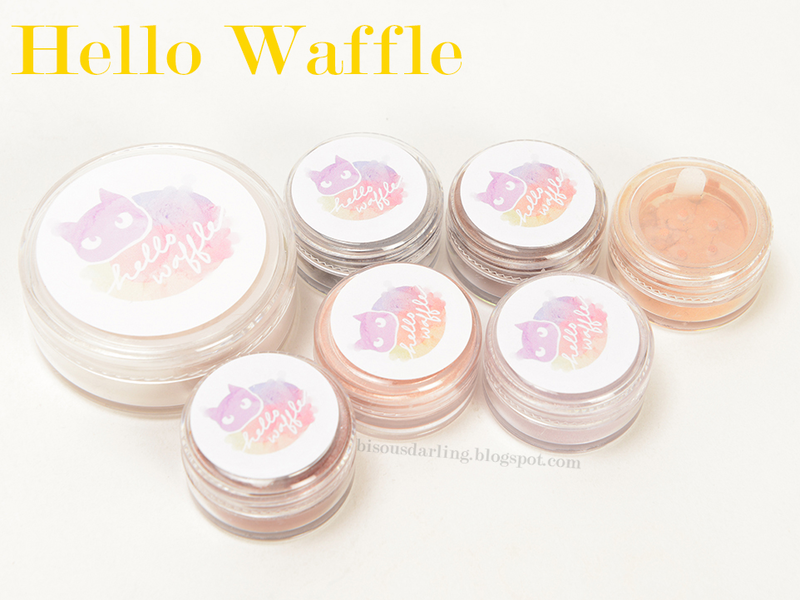 Long story short, Hello Waffle is amazing and I definitely encourage all of you to place an order when she reopens in August! 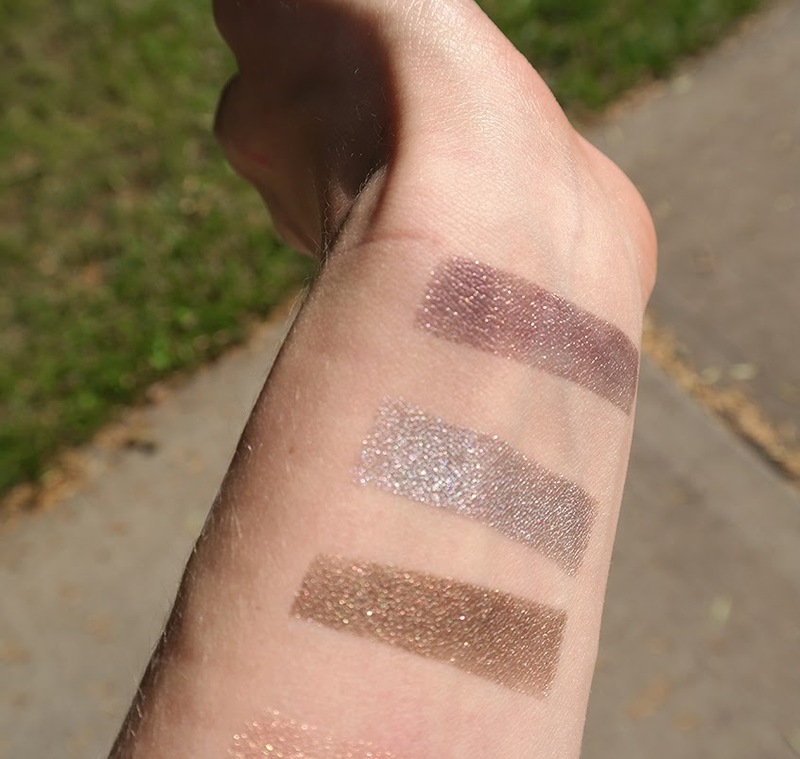 Because these pictures captured the awesome sparkle so well, I had to include them as well! I love Hello Waffle! 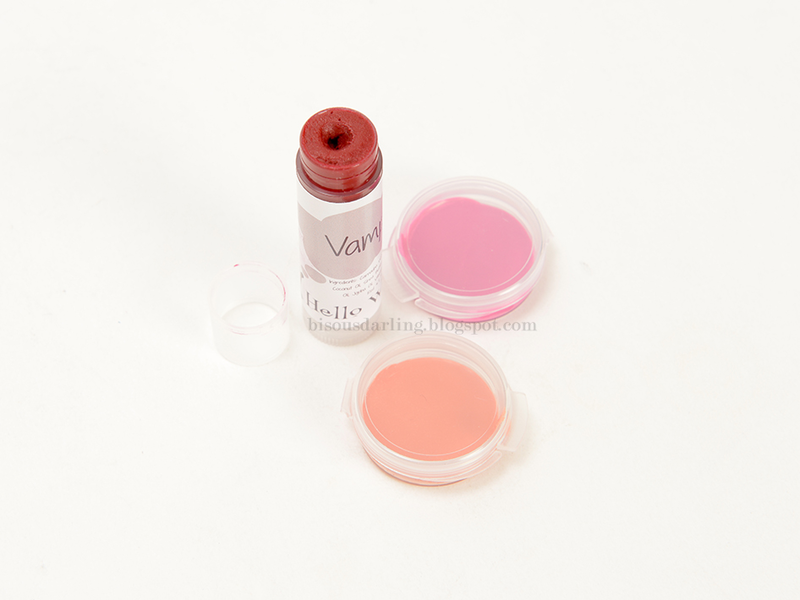 I'm also glad to hear about the lip balms. The colors are beautiful, but the texture was a bit of a bummer.